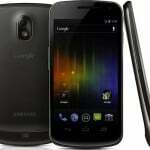 How to install CyanogenMod 9 stable on Samsung Galaxy Nexus? Because installing a custom ROM is not an official update to the device and is based on a developer’s ROM, you should know that if anything happen to your device due to this installation we cannot be held responsible for it. We assure you that if you follow the steps precisely nothing wrong should happen. 1. 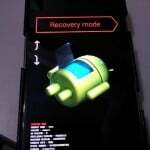 Root your Samsung Galaxy Nexus. 3. Download CyanogenMod 9 stable from here for Samsung Galaxy Nexus (be sure to download the version that matches your carrier or the international version). 1. 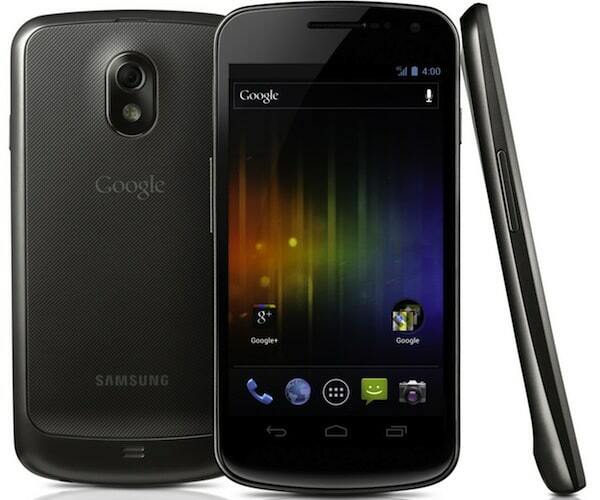 After you download the Samsung Galaxy Nexus CM9 ROM copy it to your device’s SD card. 2. Reboot the device in recovery mode (Hold Volume Up, Volume Down, & the Power button until the screen flashes and then release all buttons). 3. Use the “backup & restore” option to backup all your data in case something goes wrong during the installation. 4. 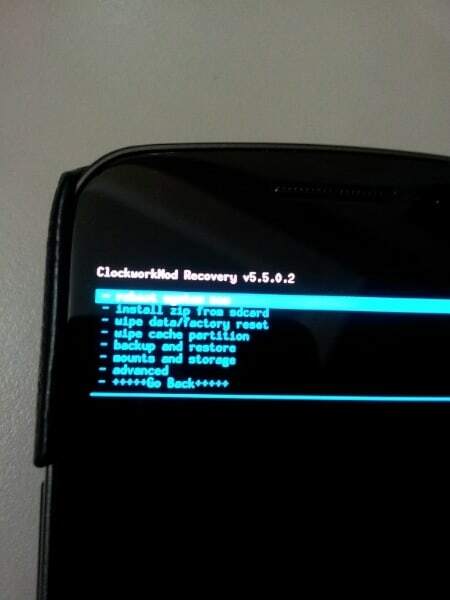 If this is the first CyanogenMod installation on your Galaxy Nexus device do a “factory reset”. 5. Now apply “wipe cache”. 6. In the “advanced” menu find “wipe dalvik cache” and apply it. Return to main menu. 7. Find the “install zip from SD card” option and click it. You will be prompted with a message to “choose zip from SD card”. Choose the downloaded zip file with the Samsung Galaxy Nexus CM9 ROM. 8. 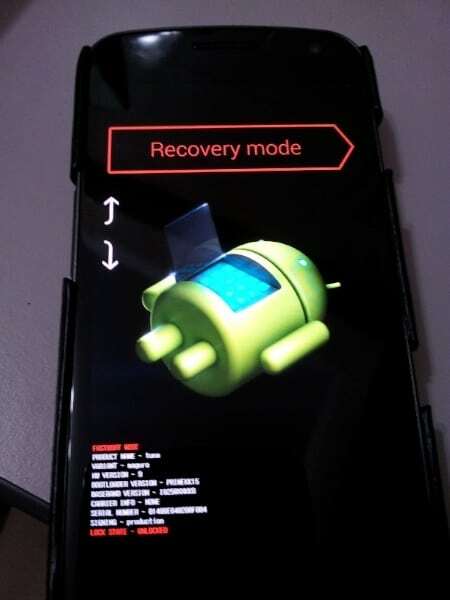 Reboot your Nexus device. Wait a little before the reboot is finished. You now have CM9 installed on your Samsung Galaxy Nexus.